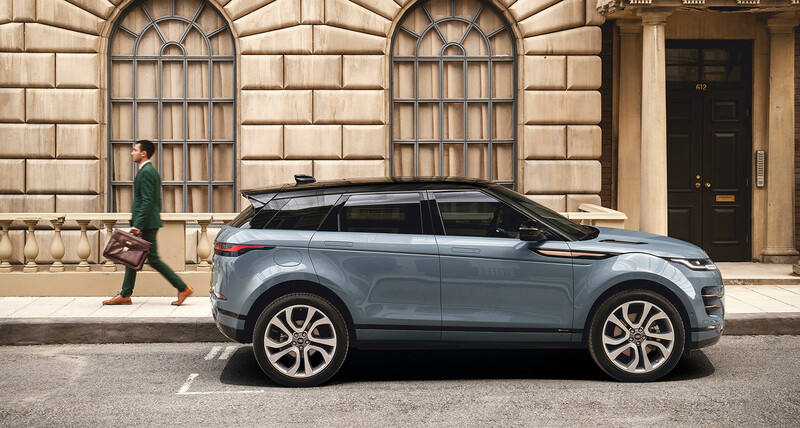 Last week in London, Land Rover unveiled the all-new 2020 Range Rover Evoque. Evoque may be the smallest SUV in the brand’s stable, but it has had an absolutely oversized influence for Land Rover. When the first iteration debuted in 2010, it became the fastest-selling Range Rover of all time, and introduced the brand to an entirely new group of potential Land Rover drivers — about 75 per cent of Evoque owners are urbanites, most of whom may never make use of its (surprisingly, thrillingly robust) off-roading capabilities. At first glance, the new model may look similar to its predecessor. But it isn’t. 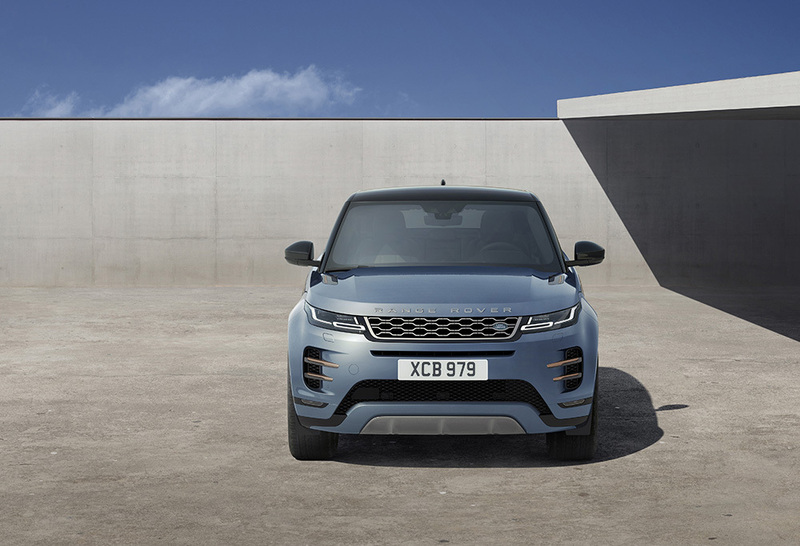 While the new Evoque retains the now-iconic high waist and sloping rooflines and the wide, athletic stance of the original, the design has been reworked to such an extent that the only components carried over from the last one are the door hinges. Instead, the new Evoque sits on Jaguar Land Rover’s new Premium Transverse Architecture, the first of the company’s cars to drive on the much-heralded platform. This allows the new Evoque to be significantly stiffer, and to get a lot more interior space, too — despite being only 21mm longer than the previous model (Land Rover now boasts that the car can comfortably fit two golf bags in the trunk, which frankly makes the whole redesign worthwhile). 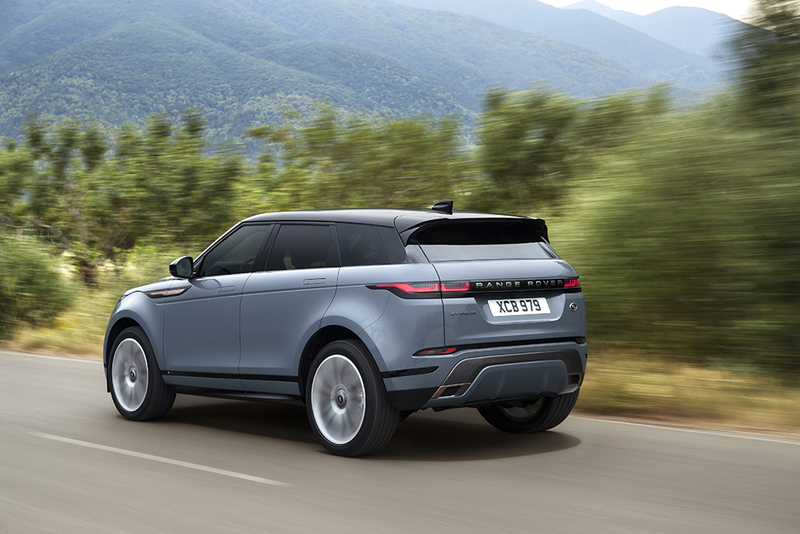 Far more impressive, though, is the way in which the new Evoque showcases what’s to come from Range Rover in terms of design, technology, and sustainability. 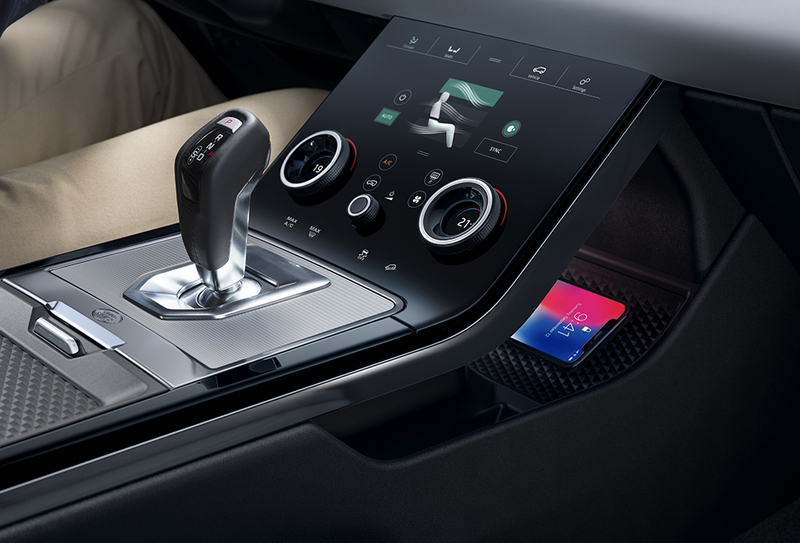 The car borrows more than a few reductionist design cues from the Velar, including the super-sleek retractable door handles that lie flush when the car is locked, and the interior twin-touchscreen infotainment system that’s about as stylish as it gets anywhere. 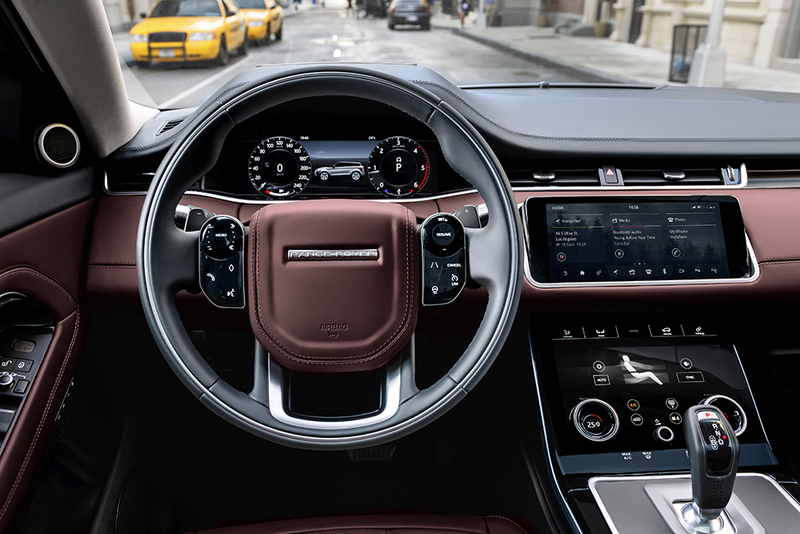 In addition, the Evoque boasts an array of groundbreaking technology headlined by a suite of “ClearSight” cameras, including a hi-definition feed to the rearview mirror (so you can see clear out the back even when the car is fully loaded), and “Ground View,” which allows the driver to see through the hood to what’s underneath. And from an environmental perspective, the Evoque can be outfitted with sustainable fabric derived from eucalyptus, in lieu of leather — and Land Rover is expecting to sell a good portion of these as 296-horsepower MHEV hybrid-electric models. he new Evoque won’t debut in Canada until next spring, at which point we’ll have more information about available powertrains and pricing. Until then, consider our interest piqued.